The opening round of the 2019 Irish Tarmac championship kicks off this weekend in Galway and what a year it is shaping up to be. 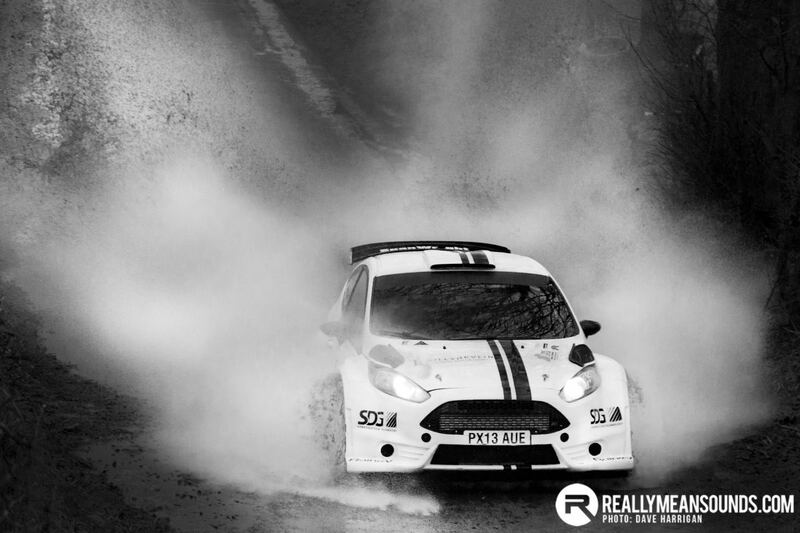 The start ramp in Eyre Square will be crossed by over 25 WRC2 specification R5 cars, most of which have registered to contest the Irish Tarmac Championship. Galway makes a welcome return to the calendar after a forced hiatus last season, bolstering what is promising to be an exciting 7 round series. 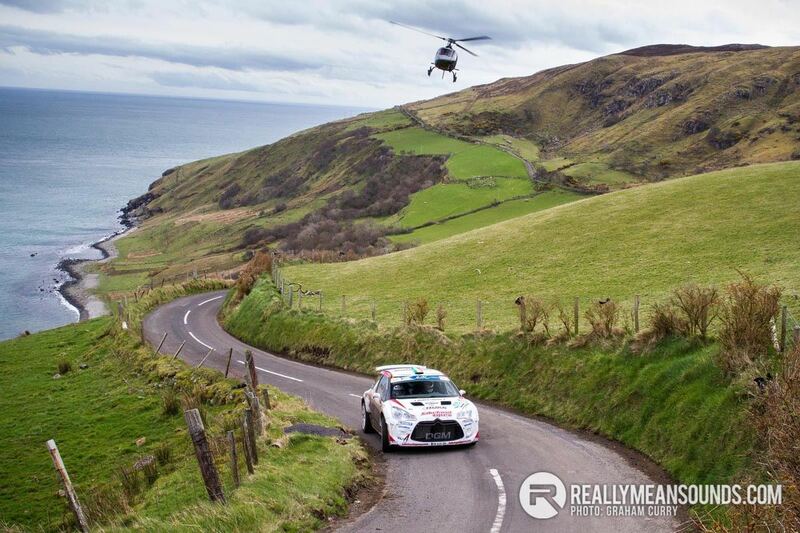 The series is further encouraged by the inclusion of two events where the cream of the British Rally Championship will cross the Irish Sea to compete on the West Cork and Ulster rallies. The big news from the first round of the championship is that the first car over the start ramp will be WRC star Craig Breen who will be partnered by Kris Meekes’ former navigator Paul Nagle, the pair making a welcome return to Irish tar in an R5 Ford Fiesta ….. but it would be nicer to see them back in the top echelons of the sport where they belong. How quickly the pair adapt to the slippy and shiney lanes around Athenry will be interesting, but it is difficult to bet against the pair being the first crew to cross the finish ramp on Sunday night. As is par for the course for the Irish Tarmac Championship in previous years, Ulster will be well represented on the entry lists. The first Ulster pairing to cross the ramp in Galway will be the winner from the previous two Galway International rallies, Garry Jennings, who will return to attempt 3-in-a-row in his WRC Subaru S12b. Partnering the Fermanagh man will be the most successful Irish Tarmac co-driver, Donegal’s Rory Kennedy, making the pair formidable challengers to the Breen & Nagle partnership. Monaghan brothers Sam & Josh Moffett, who are 2017 and 2018 Tarmac Champions respectively, keep the Ulster theme going. The Monaghan brothers have the experience and pedigree to indicate that they will be a force to be reckoned with on the narrow Galway lanes. 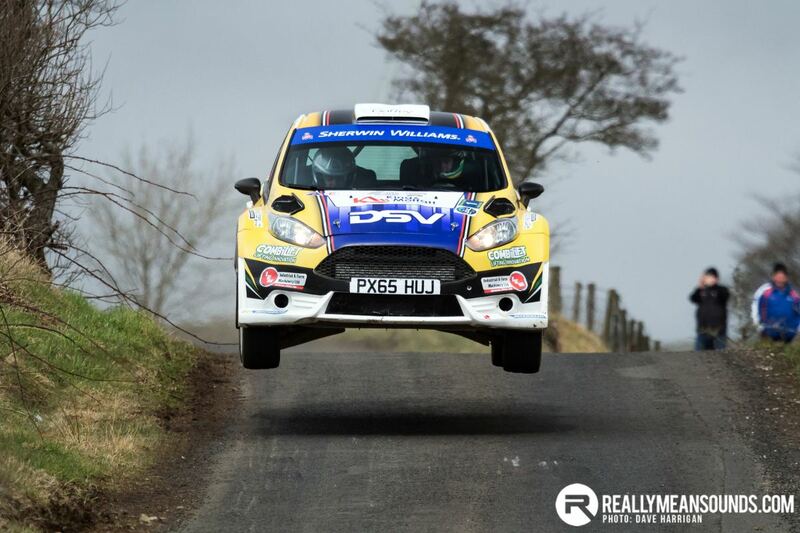 Alastair Fisher makes a welcome return to the Championship in 2019 after a year away from the stages and if the Tyrone man can settle back into the R5 Fiesta, he and co-driver Gordan Noble will undoubtedly be in the hunt come Sunday afternoon. 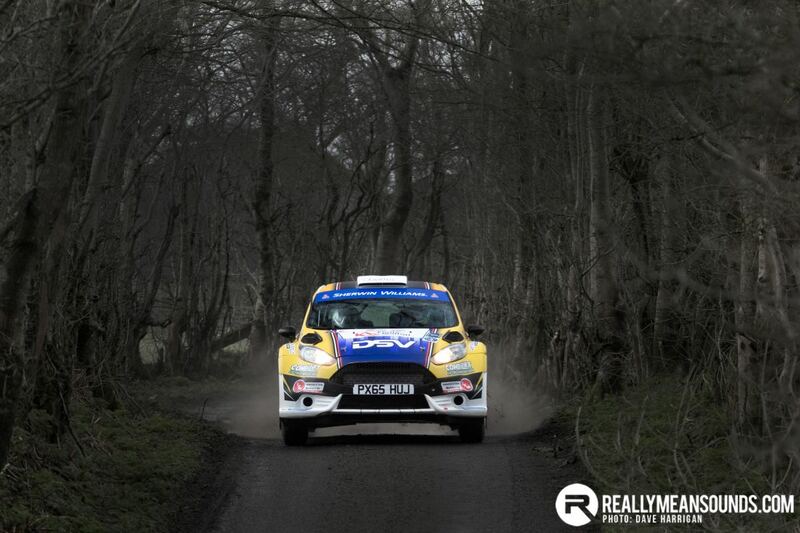 Keeping with the Ulster theme, the Donegal trio of Donagh Kelly, Declan Boyle and Manus Kelly have all made the switch to R5’s for the 2019 championship. All 3 drivers will have some learning to do in the opening round as they adapt to their new mounts and it is likely to be a baptism of fire considering the quality of the entry. Declan Boyle will have Brian Boyle back in the passenger’s side of the car after a year away retain some familiarity but Manus Kelly has a lot to adapt to, switching from a WRC Impreza to an R5 Fiesta which will be serviced by a different team ….. and moving to Left hand drive. Given the experience and proven quality of the Donegal trio, it will be interesting to see if they can adapt in time to trouble the podium, however, all three will undoubtedly have their sights set for a big battle in the hills on the 3rd weekend in June. 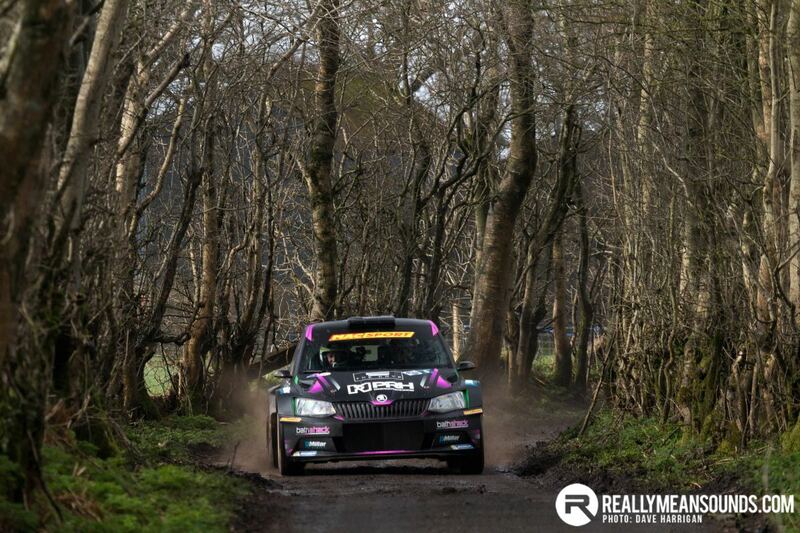 Another Ulster pair Jonny Greer and Desi Henry (who will contest both the British Rally Championship and Irish Tarmac Championship in 2019) will be looking to get the season off to a good start in Galway. Partnered by Kirsty Riddick and Liam Moynihan respectively, both crews definitely have the pace to trouble the top of the timesheets. 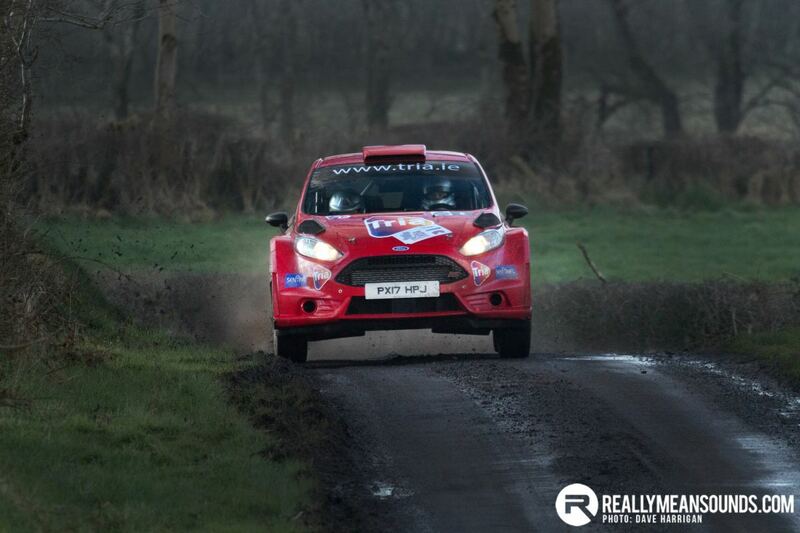 Both had intermittent seasons in 2018, setting fast times but both were hampered by really bad luck, typified by the Cairncastle stage of the Ulster Rally where both had accidents within 20m of each other on a treacherously wet and fast section. Fresh from victory on the Maiden City Motor Clubs Turkey Run, Donegal’s Joe McGonigle returns to the opening round of the Championship in his MINI Clubman WRC and will be hoping to be challenging at the top of the timesheets for the overall rally victory. Son of the late Glenn Allen, Philip Allen from Cookstown has been following in his fathers footsteps and has making a name for himself in rallying circles for the past few years and has entered Galway in a Hyundai i20 R5. Philip has shown he has the raw speed, but hasn’t always kept it on the black stuff. 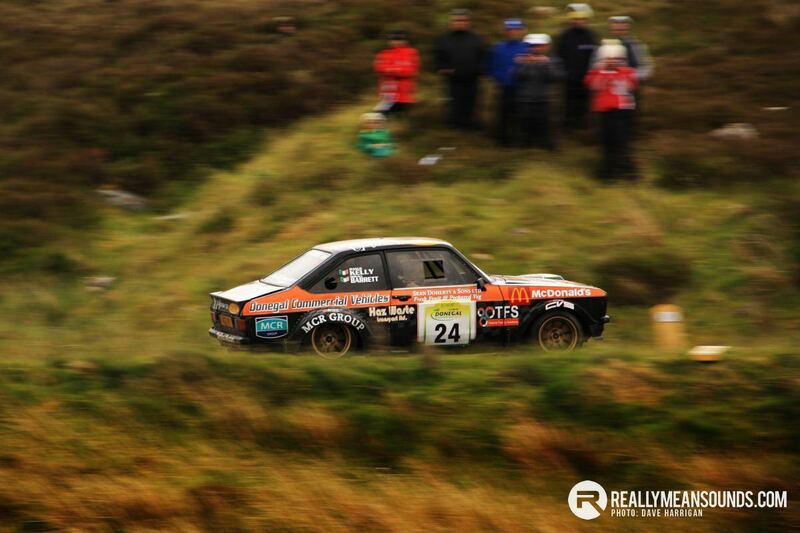 Could this be the year that the Mid-Ulster man comes to the fore and begins challenging for rally victories? 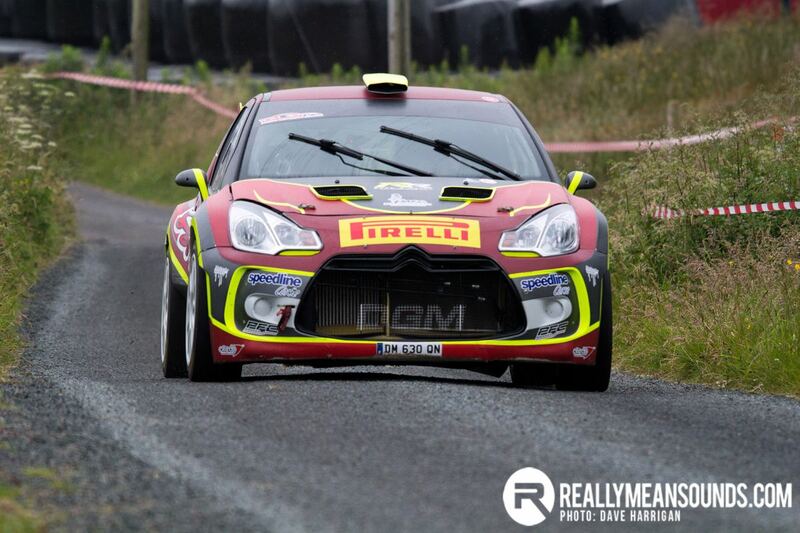 Also entered in R5 cars for the rally are Daniel Cronin, Stephen Wright, Meirion Evans and Cathan McCourt who have all registered for the 2019 Championship. 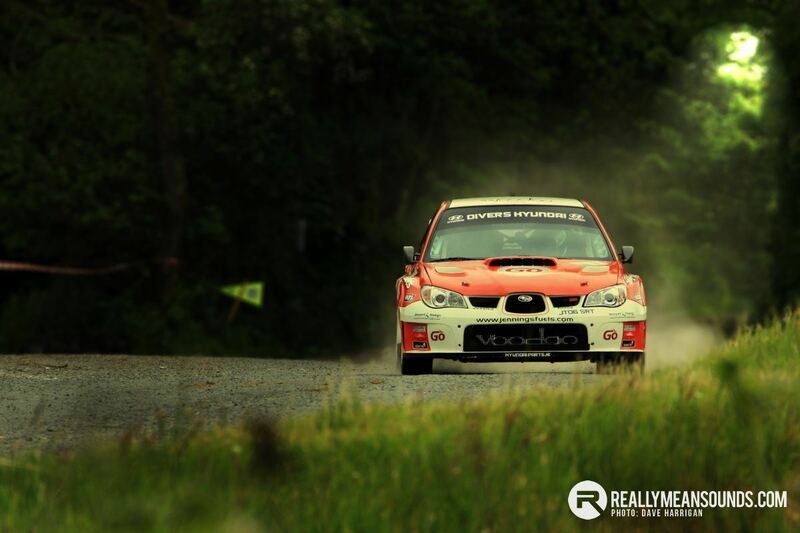 Past history has shown that all 4 drivers have the pace to upset the regulars, with Daniel Cronin and Stephen Wright challenging at the top of the order for a few years but will they have the consistency to mount a challenge for the championship? 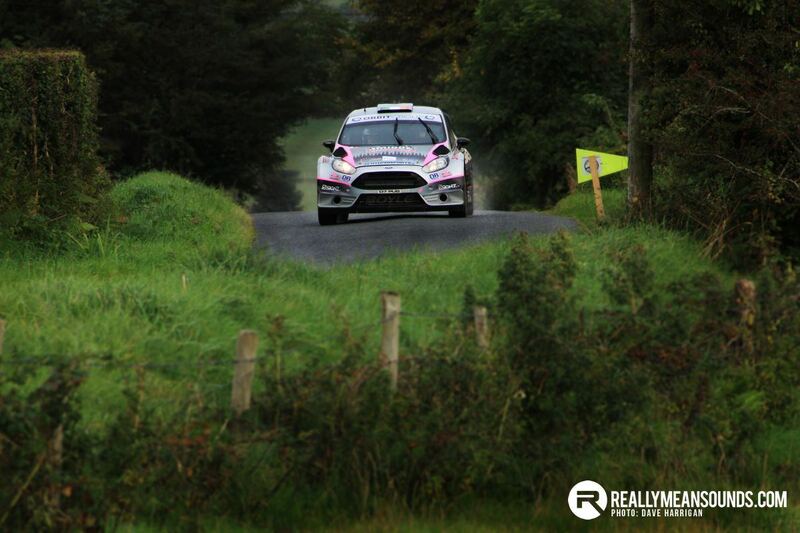 In what is quite a turn for the Irish Tarmac Championship, the modified entry is possibly lacking the depth that we have become accustomed to in recent seasons but the top names on the modified list; Damien Tourish, David Connell, Stuart Darcy, Damien Toner and Mark Alcorn could top the modified times on any rally in Ireland. So on Saturday afternoon, the Irish rallying fraternity will make the journey west for the customary season opener in Eyre Square, right in the heart of Galway City to kick off what is shaping up to be one of the most interesting Championships in years. When battle commences on the narrow, slippy lanes which thread their way between the formidable stone ditches around Athenry, the pace is likely to be frantic with battles being fought up and down the field. The weather in Galway isn’t looking too promising……..but it’s looking like a bright year for the Irish Tarmac Championship. I will covering the rally for RMS Motoring, so keep an eye on DHarriganImages and RMS for updates and Photos from the weekend. Got back at around 2am last night, brilliant rally. Seriously muddy with loads of standing water, typical Galway. 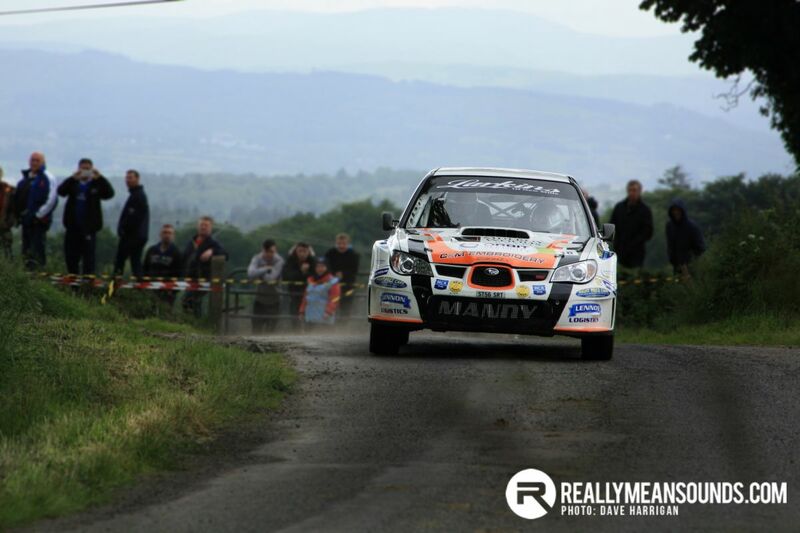 Breen was made to work hard, the pace was serious at the top. I think he got a wake up call when he was only 5th fastest through the first stage. Ali Fisher in particular was absolutely on it from the very start. I was on a 4 right over crest about half way into the first stage and he took a full WRC style cut. Seriously impressive. 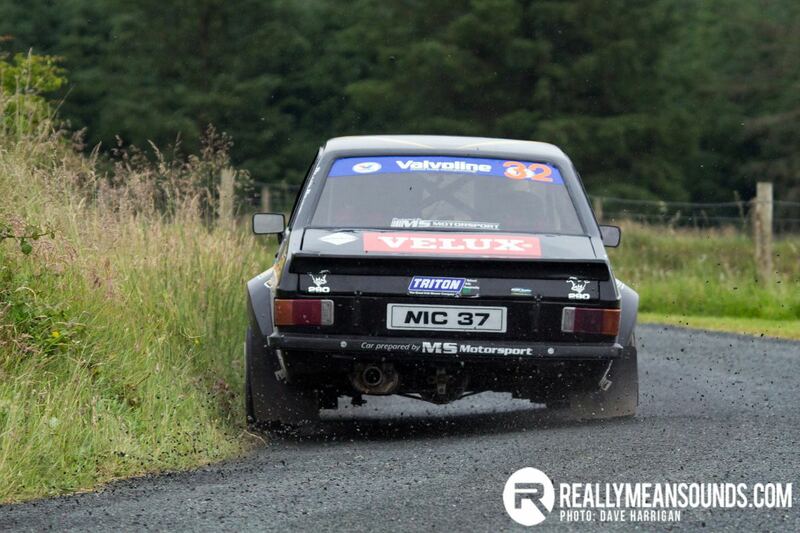 Jon Armstrong was rapid too, especially for a man that hasn’t sat in a rally car for 2 years. And Ray Breens 6r4....just wow.